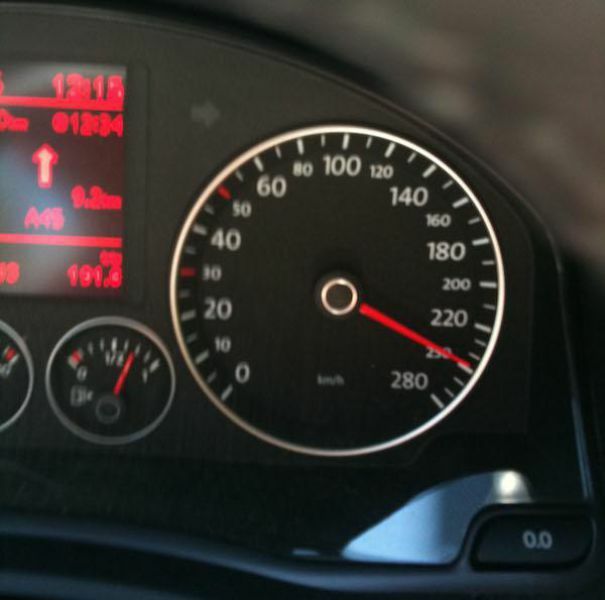 When people talk about the German Autobahn, most people think about one thing, you can go as fast as you want! While this is true, there are a ton of rules and exceptions when it comes to the ‘no speed limit’ rule. 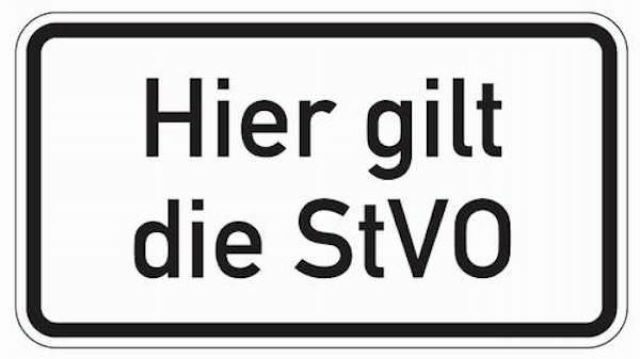 StVO is what Germany calls their traffic laws for their public roads. The third law listed is everyone’s favorite, because it’s what states that there is no speed limit. “Auto” means “car”, obviously, and “Bahn” means “way,” just in case you were wondering. 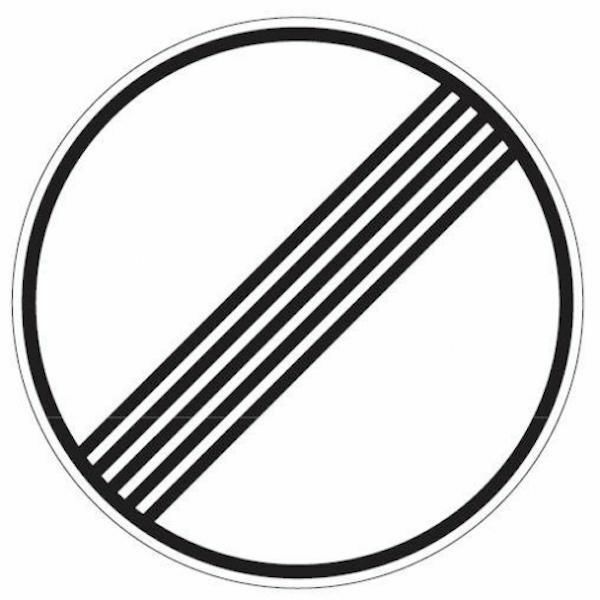 Also, once you see these blue and white signs, just know that the rules of the Autobahn now apply. First of all, let’s get one thing straight. Hitler was not entirely responsible for the Autobahn, as this was an idea that had been previously created. 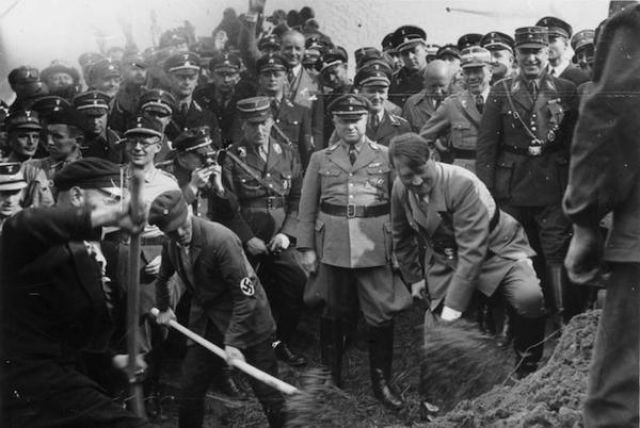 However, he was responsible for pushing Germany to implement the system throughout the country. 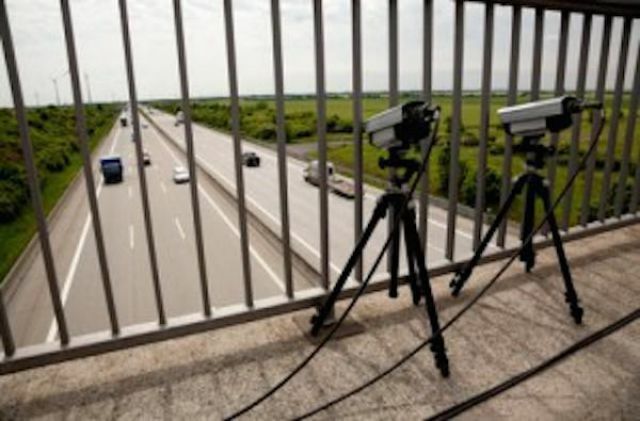 The Autobahn is actually really safe. 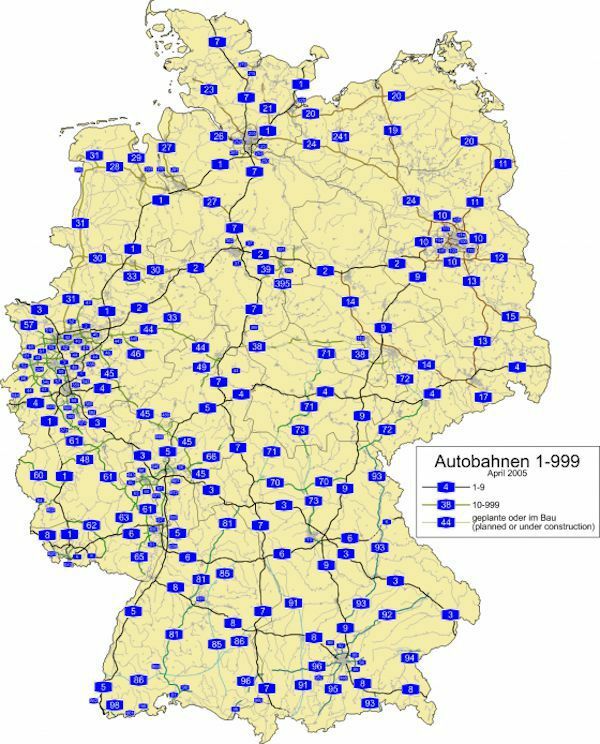 Only about 6% of deadly traffic accidents happen on the Autbahn, while the rest occur on smaller roads that have speed limits. It’s actually not as easy as you’d think to go as fast as you want on the Autobahn. You are only allowed to pass someone on the left, and frequently, people like to hang out in the furthest left lane and go slow. So, in order to get past them and put your pedal to the metal, you have to wait for them to get over. 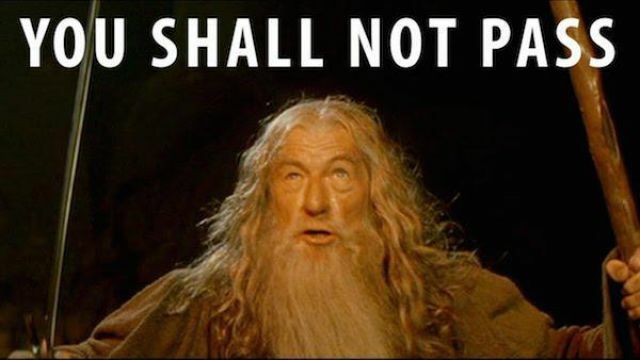 Some people just dont understand the rules of the road, and they really make it difficult for everyone else. 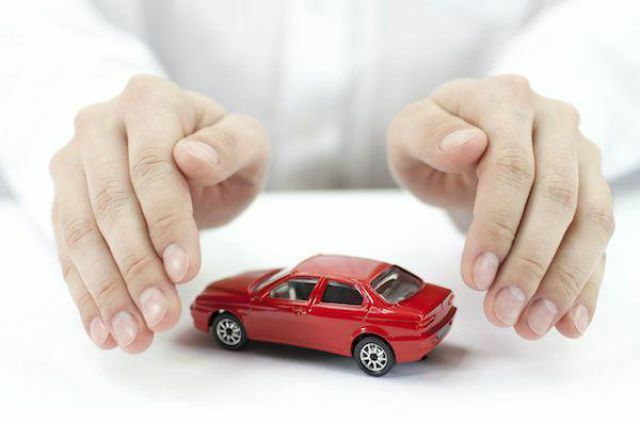 Many cars have governors built in that prevent them from reaching speeds above a certain level. 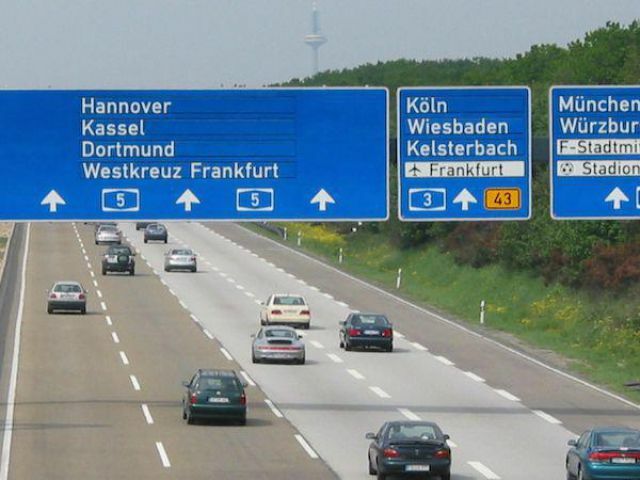 Many people who drive on the Autobahn do not like this, so there are shops that will remove them for you. This of course leads to issues with insurance companies and it will most likey devoid the warranty on the car. Just because there are no posted speed limits, this does not mean that you are protected from the law. 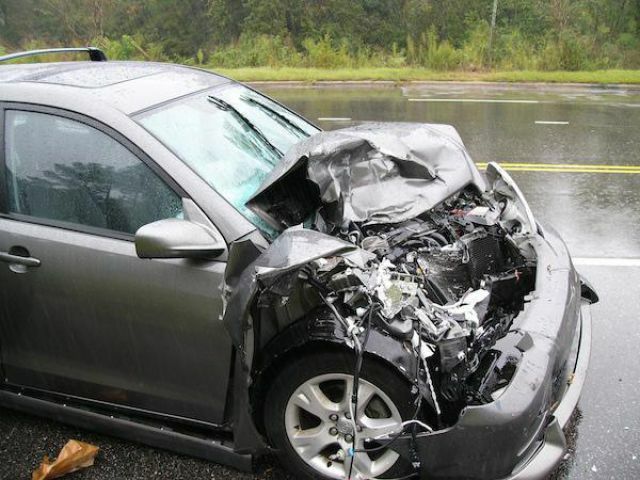 When you reach speeds above 80 MPH, if you get into an accident, your speed can be used against you even if the accident was not your fault at all. When you’re leaving an area with a speed limit, you’ll be quite happy to see this sign. This marks the end of the speed limit allowing you to really see what your car can do. 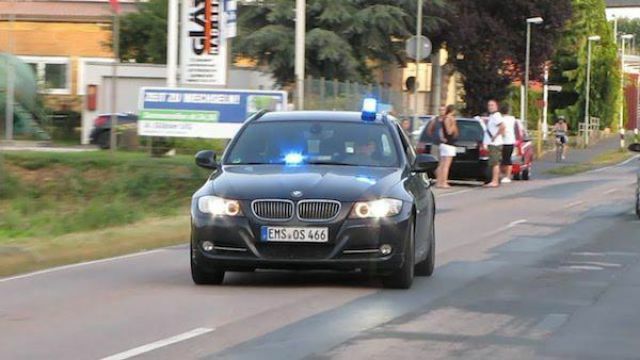 There are a ton of sneaky unmarked police cars that cruise the Autobahn. Since there is no speed limit, they make their moeny with different kinds of traffic violations and since they are unmarked, they catch quite a few people. When driving, it is written in law that you must maintain a safe driving distance between yourself and the person in front of you. It’s called Sicherheitsabstand. 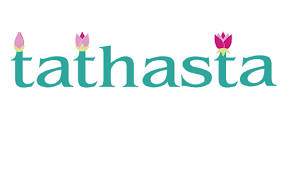 Say that one five times fast. Police cars that are not unmarked are actually quite beastly. They are all tuned up to make sure to be able to keep up with some of the extremely fast cars that frequen the Autobahn. Basically you’re going to get caught no matter what kind of car you’re in. 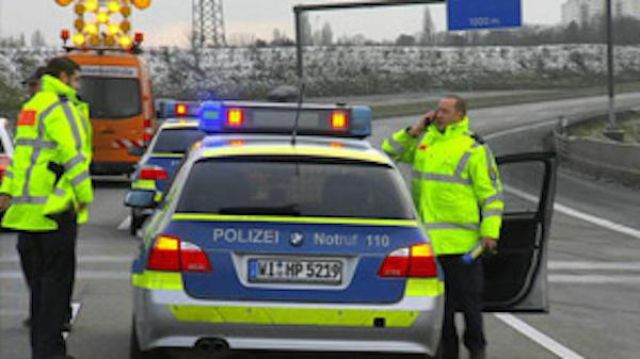 However, police chases like you see on TV do not happen on the Autobahn as German law doesn’t allow the polcie to put innocent people in danger. So, technically, people can and do outrun the police. 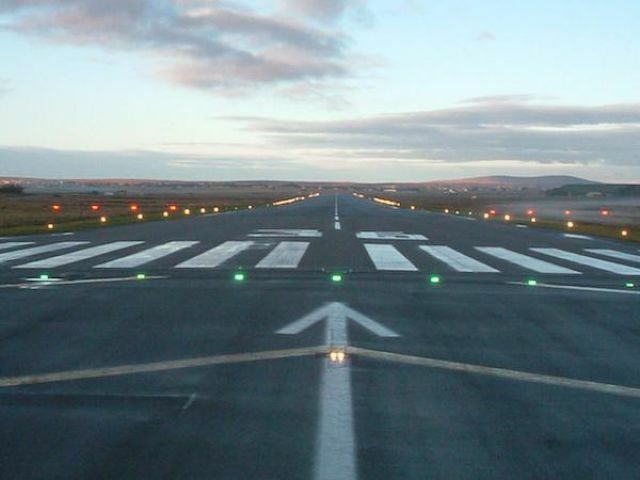 The main reason that Germany is able to maintain the ‘no speed limit’ rule is because of the fact that the roads are so flat and smooth, just like an airport runway. Hefty taxes in Germany allow for the roads to be very well maintained so that nobody hits a pothold going 150 MPH. 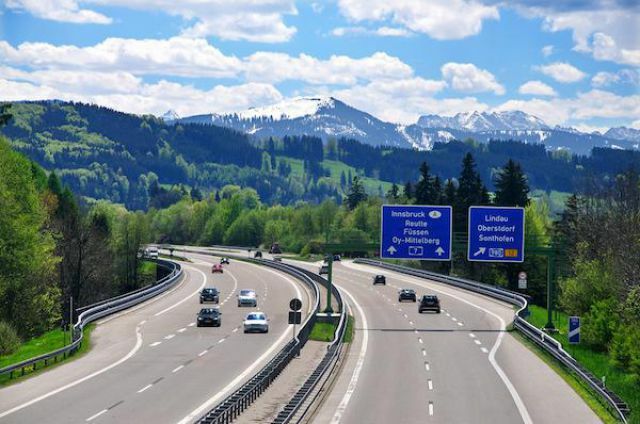 So, there are actually parts of the Autobahn that have speed limits. I know, it goes against everything that you previously knew, but in big metropolitan areas, there have to be speed limits in place.